Added on July 5, 2016 by ROSEGALLERY. Camilo José Vergara, in collaboration with University of Michigan Press, has published a new book Detroit is No Dry Bones: The Eternal City of the Industrial Age with over 300 images from the dilapidated and deeply complicated Midwestern city. "Over the past 25 years, award-winning ethnographer and photographer Camilo José Vergara has traveled annually to Detroit to document not only the city’s precipitous decline but also how its residents have survived. From the 1970s through the 1990s, changes in Detroit were almost all for the worse, as the built fabric of the city was erased through neglect and abandonment. But over the last decade Detroit has seen the beginnings of a positive transformation, and the photography in Detroit Is No Dry Bones provides unique documentation of the revival and its urbanistic possibilities. Beyond the fate of the city’s buildings themselves, Vergara’s camera has consistently sought to capture the lives of Detroit’s people. Not only has he shown the impact of depopulation, disinvestment, and abandonment during the worst years of the urban crisis, but he has also shown Detroiters’ resilience. The photographs in this book are organized in part around the way people have re-used and re-purposed structures from the past. Vergara is unique in his documentation of local churches that have re-occupied old bank buildings and other impressive structures from the past and turned them into something unexpectedly powerful architecturally as well as spiritually." Added on June 25, 2016 by ROSEGALLERY. StoryCorps founder and MacArthur Fellow Dave Isay will read selections from his latest book Callings: The Purpose and Passion of Work, and Chilean-born photographer and MacArthur Fellow Camilo Jose Vergara will discuss his recent work Tracking Time. Added on April 9, 2016 by ROSEGALLERY. Focusing on poor and segregated neighborhoods across America, Camilo José Vergara has photographed transforming cities for more than half of his life. 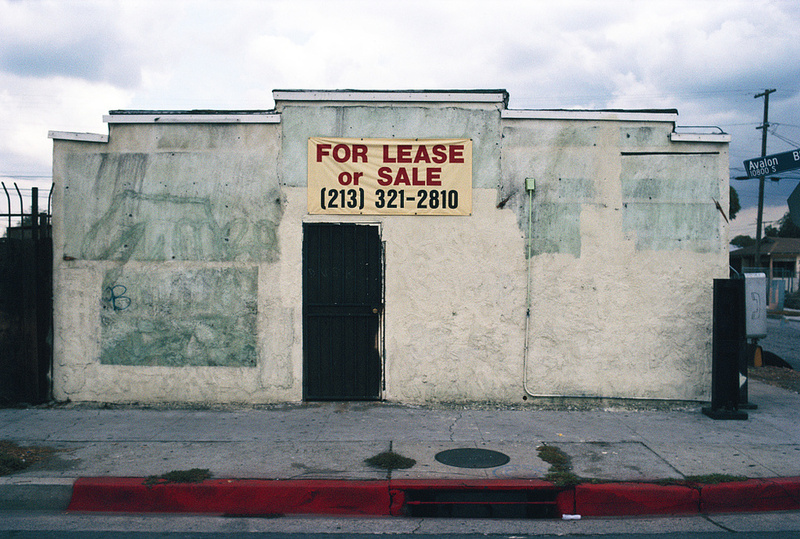 For maximum impact to illustrate changes, Vergara photographs the same intersections in cities known for their dilapidation and growth of gentrification such as New York, Detroit, Chicago, Los Angeles as well as many others. His series "Tracking Time" is an ongoing series. Ransom Gillis Mansion, Alfred at John R St., Detroit, shown in 1993, 2000, 2002, 2012, 2015 and again in 2015. Vyse Ave. at East 178th St., Bronx, New York, shown in 1980, 1984, 1986, 1988, 1993 and 2013. "Vergara differentiates his work from photographs that are meant to stand alone and “astonish” a viewer. Instead, his work is best digested a dozen or a couple hundred images at a time. He sees himself as an archivist, both creating the original documents and then curating them. Vergara’s entire collection is a portrait of decline and renewal at both a neighborhood and national level, one that particularly resonates as many cities grapple with rapid gentrification and the displacement of long-time residents and small businesses. His method of time-lapse photography has created a record of those everyday surroundings that might otherwise be lost." New St. and Newark St., Newark, New Jersey, shown in 1980, 1981, 1985, 1987, 2014, 2015. Views Along Fern St., Camden, New Jersey, shown in 1979, 1988, 1997, 2004, 2009 and 2014. Added on January 8, 2015 by ROSEGALLERY. ROSEGALLERY photographer Camilo José Vergara has selected the Library of Congress to house his photographic archive. The Library of Congress will maintain his record of urban America from the 1970s to 2010s and in time make available a full archive of 10,000 images. For more information regarding this important acquisition, visit the Vergara's page with the Library of Congress.